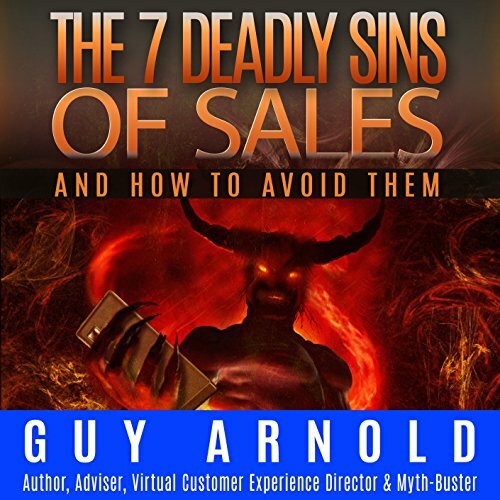 Showing results by author "Guy Arnold"
For too long sales has been too hard for both the seller and the customer: sellers have to sweat too much and customers have to lie too much. It's time for this to stop. Sales Through Service looks at every step of the sales process, turns it on its head, and examines it from the view of the customer. 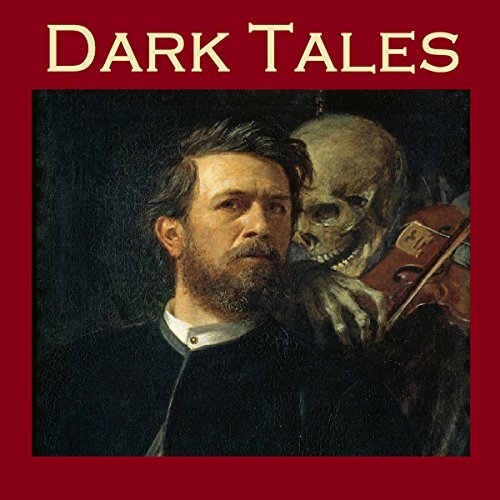 Great information that is available everywhere. The Internet has turned the world of sales and marketing upside down. 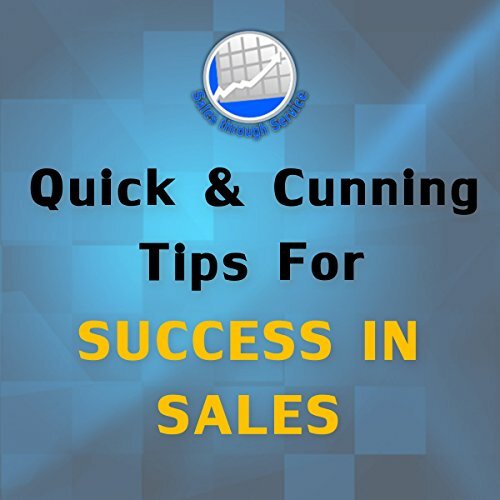 All the old dysfunctional selling habits and techniques that had been so profitably punted over the last 200 years are now becoming obsolete and even destructive to company sales and profits. 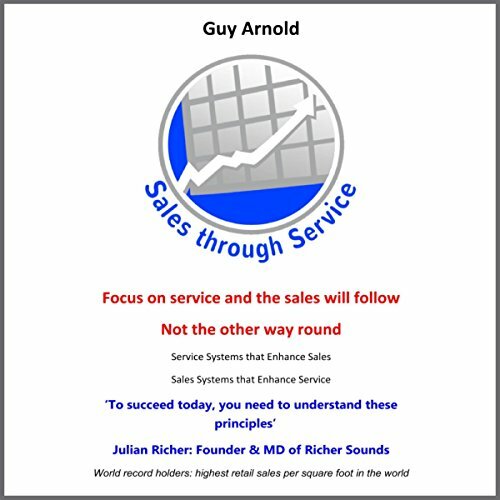 This is a short outline of some of the principles in Guy Arnold's book Sales Through Service, and the key principles taught through the company's coaching training and webinars. It is designed to help you make significant changes swiftly to turbo-charge your sales confidence and results, and to prove to you that these systems do actually work!